We take great pride in the quality and craftsmanship of our handmade products. If you are not completely satisfied with your purchase for any reason, please return the item for an exchange or refund of the merchandise value. An original receipt or gift receipt is required for all returns of non-defective items. Returns of non-defective items must be made within 90 days of the original purchase date. 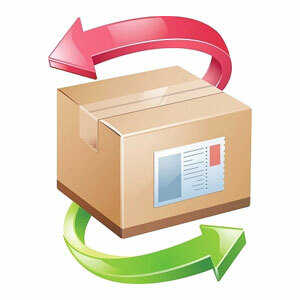 We cannot accept returns of customed, personalized or monogrammed merchandise. * If for any reason you are not satisfied with your purchase, please contact us and we will provide you with further instructions on where returns should be shipped, and the amount you will be refunded. Refund amounts for returned items will be credited to you in the same currency using the same exchange rate as your original order.